Free Microsoft Windows vector logo. Microsoft Windows is a line of operating systems developed by Microsoft. Windows was launched in 1985 as a graphical user-friendly operating system. 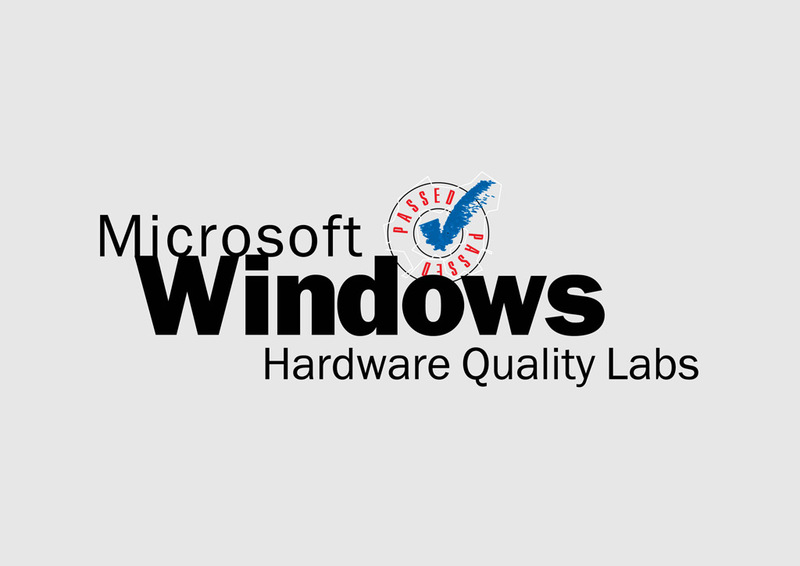 Since its introduction Microsoft Windows is the most used system in the personal computer market. Logo is the copyright of the respective owner.